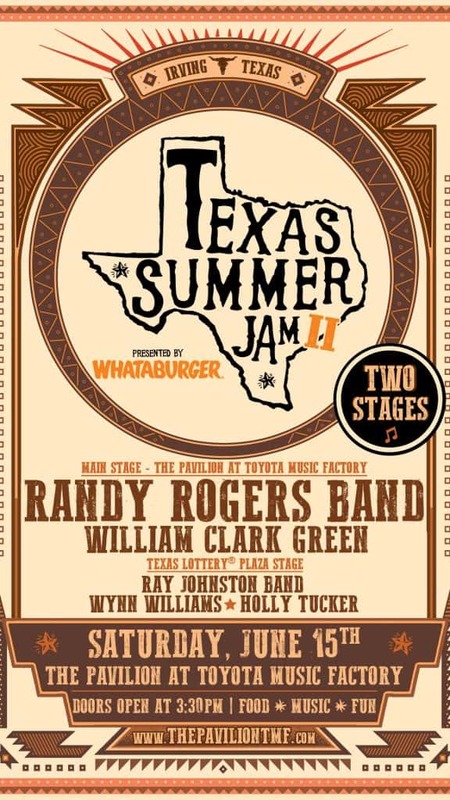 Today, Whataburger and Randy Rogers announced the Second Annual Texas Summer Jam Presented by Whataburger with Randy Rogers and Friends. The one-day festival will take place at The Pavilion at Toyota Music Factory on Saturday, June 15, 2019. 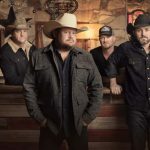 Tickets go on sale to the general public on Friday, March 8, at 10:00 a.m. (CST) and can be purchased at LiveNation.com or the venue box office. The Second Annual festival will take place at Toyota Music Factory located in the Las Colinas Urban Center in Irving, Texas. Fans are invited to attend a non-ticketed pre-party at the Texas Lottery Plaza Stage starting at 3:30 p.m. (CST). Acts performing on the Texas Lottery Plaza Stage include Ray Johnston Band, Wynn Williams, and Holly Tucker. 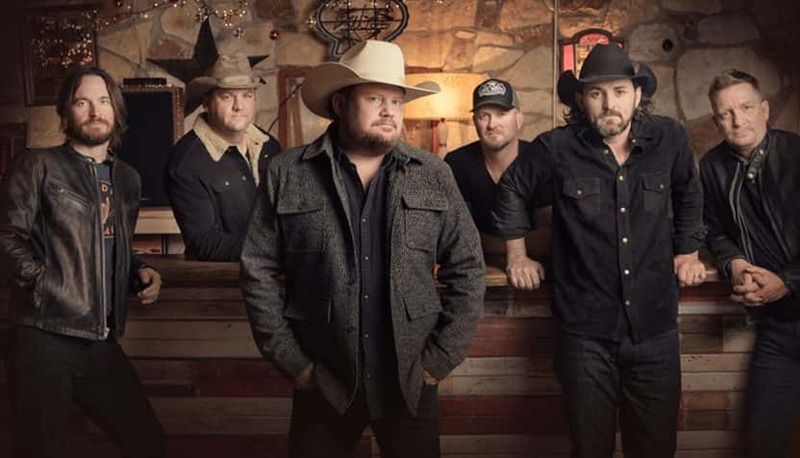 The Main Stage inside The Pavilion at Toyota Music Factory will kick off at 7 p.m. (CST) and include performances by Randy Rogers Band, William Clark Green, and more TBA. Texas Summer Jam Presented by Whataburger is produced by Live Nation. Visit www.ThePavilionTMF.com for festival information and upcoming announcements.